There are only so many hours in a day but if I could fill all of them with watching TV, I would. But unfortunately they tell me that’s an unhealthy habit and I should spend time with my family outside in the fresh air from time to time. Meh. This was such an interesting watch. Chef David Chang takes a deeper look at culture and discrimination through food. 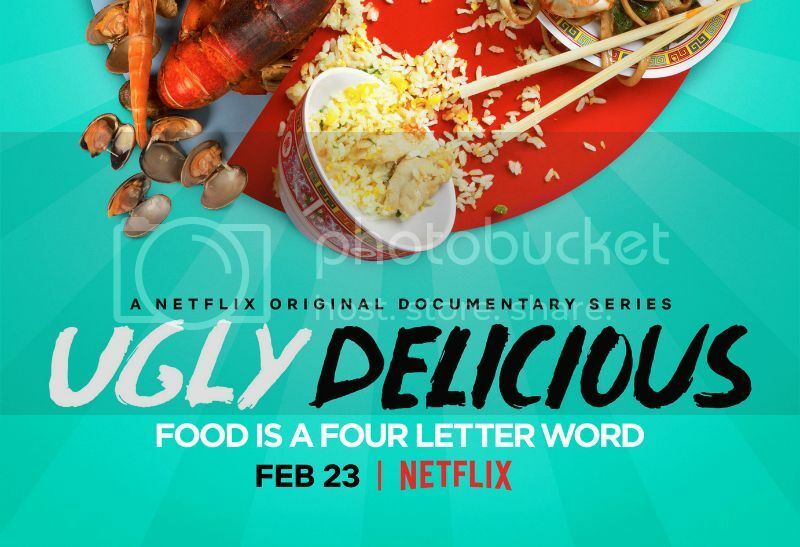 Each episode is structured around one food like pizza, fried chicken, tacos etc. It’s such a well shot and well researched show but it had a few flaws. Read my full review on Channel24 here. 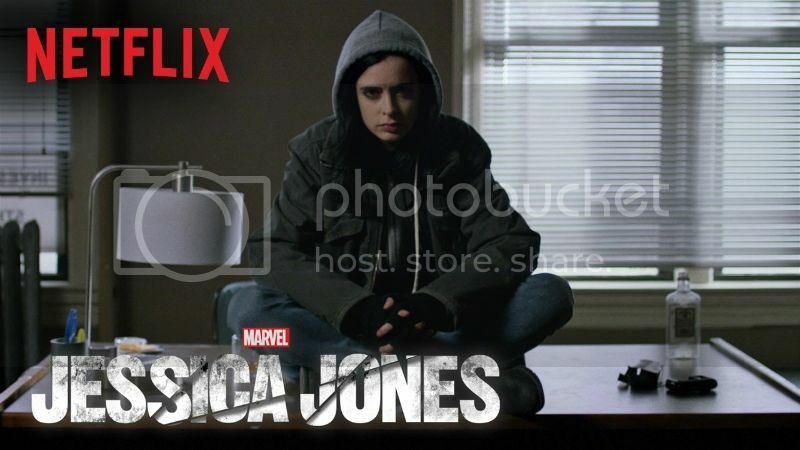 We last caught up with Jessica in August 2017 in The Defenders but it’s been almost 3 years since Season 1. Anyway, our favourite alcoholic is back and dealing with some family issues. I really loved it, others thought it was a bit boring but I was happy with the season, especially when David Tennant showed up. Man, he’s such a delight. Set in the far future where the human consciousness can be stored on a disk inserted at the base of the skull. So as long as your disk isn’t destroyed when you die, it can be inserted in a new body or sleeve. Altered Carbon is an murder mystery in a sci-fi world. This show has just started it’s third season and after I saw how excited one of my friends was about this, I thought I’d give it another chance. 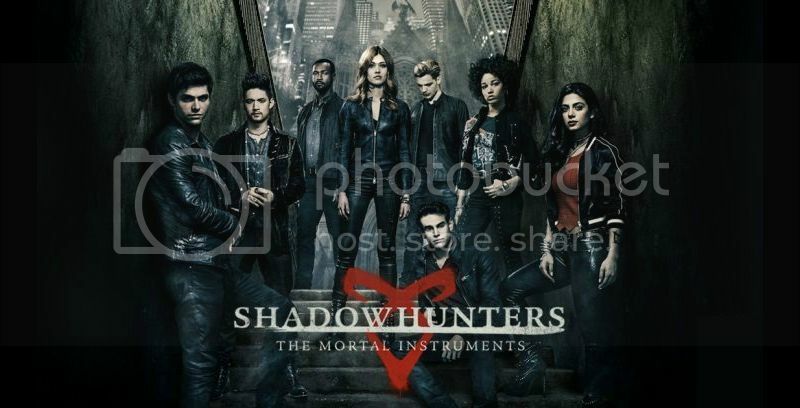 I quit this show early in it’s second season because I had too much on my plate and Clary was annoying me. But I gave it another go and I was surprisingly into it and finished the season in a couple of days (I was down with the flu and had nothing else to do). The TV show deviates from the books but in a good way. It gets to all the main points in it’s own way, changing up some things along the way. It’s now available on Netflix on a weekly basis, the day after it airs on US TV. That’s value! This show is a mess! 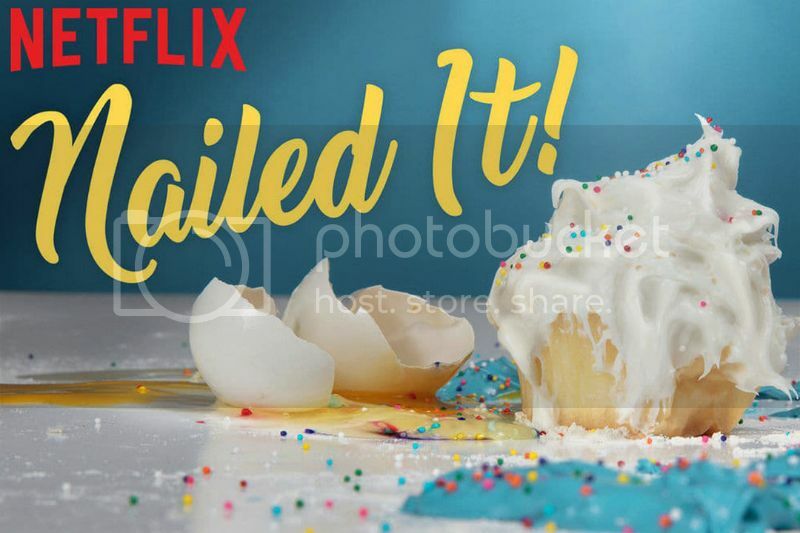 Three amateur bakers try to make a elaborate baked goods with disastrous results. The hosts and judges are so casual that in the first episode the guest judged roamed off in to the pantry to look for liquorice and a pan to take home. Another judge went home halfway through the show to fetch his children. So chill. To be honest, I thought it was just okay. I didn’t love it as much as other people have, the host was annoying at times but I usually just had it on in the background while I was busy in the kitchen or cleaning up – you don’t have to pay close attention. What did you guys watch last month? Do you have any suggestions for us for April?